After three games without a goal, Hearts were hoping home advantage would give them the edge in this sectional game in the league cup. 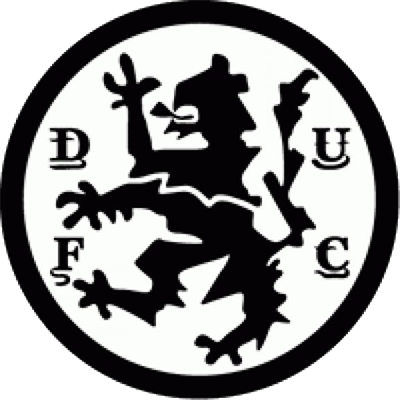 United lost at home to Hearts just a few weeks earlier after the Tynecastle men came back from 2-0 down to overturn the result and win 3-2. 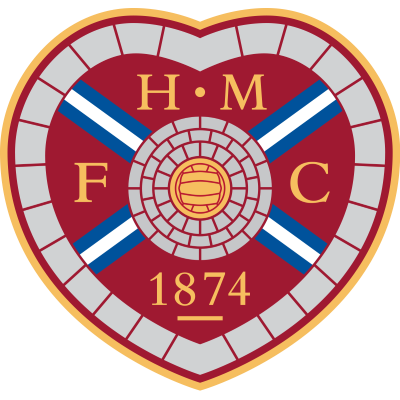 Hearts started the game on the front foot and tested Mackay on a number of occasions in the opening 15 minutes. Trainer made a good run, going unchallenged until he let fly with a shot which spun across the face of the goal. Then Murray ran the ball 30 yards before firing an effort off the top of the crossbar. 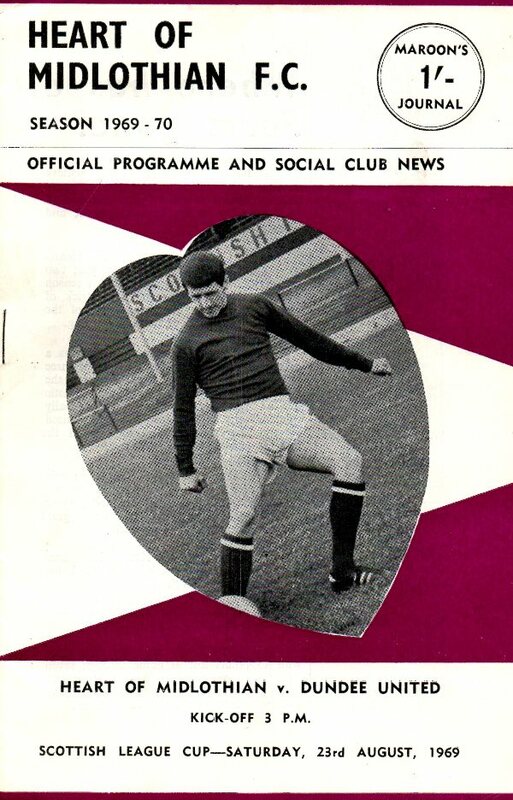 Hearts finally hit the target through Ernie Winchester who looped in a great lob that evaded Mackay, who had been racing out from his goal. It was Hearts first goal since they scored at Tannadice at the start of the season. Rolland came closest to scoring for United in the first half when he belts low past the upright at the end of a goalmouth scramble. United started the second half with a bit more passion. Rolland picked the ball up on half way and went for a score from all of 40 yards. It was right on target but just a little too high. Veitch then went close for Hearts with a header that skimmed the top of the bar. With twenty minutes left Gillespie collected the ball near the corner flag, swung over a cross but Cruickshank punched the ball off Gordon's head from five yards out. It finished 1-0 to Hearts. That goal put paid to any hopes United may have held of atoning for earlier disappointments with only a single win coming from United's first five outings.